Our Society, now into its 50th Anniversary, has grown to where today, we boast a membership of over 600 members. Our members hail from the different golf and social clubs in Singapore and we are the preeminent society for amateur senior golf in Singapore. We operate as a non profit organization, and are managed by an elected general committee who all serve on a voluntary basis. The mission of our society is to provide our members with the opportunity to interact with a wide segment of their peers, many of whom have convergent interests in not only golf but also travel, wining and dining, the maintenance of wellness and, perhaps most importantly, the creation of friendships that will last for the rest of our lives. Our links go deep and wide within the region. We are a founder member of the Confederation of Asean Senior Golfers Association which started in 1982. Through this link, we interact with the entire ASEAN region through their respective senior golf societies. We also serve the national Interest by organizing national and international senior golfing events in conjunction with the Singapore Golf Association. The rest of this brochure will provide further insight into what our society has organized for its members in the past and also what we have on the horizon. We thank you for your interest. 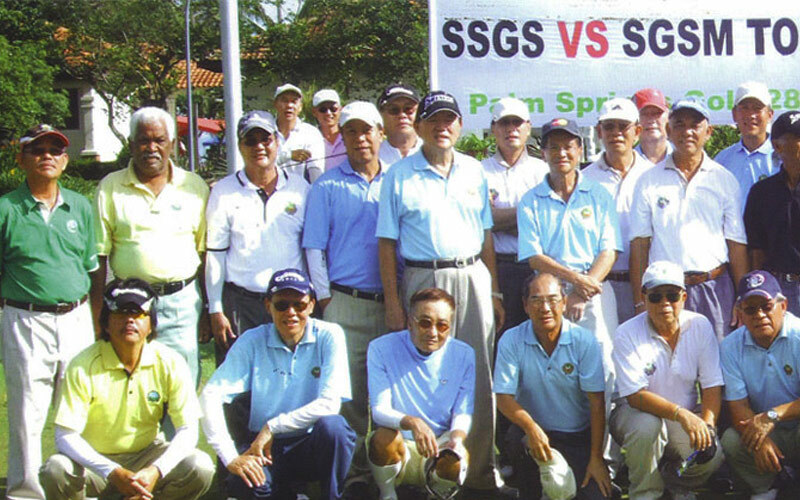 The General Committee Singapore Senior Golfers Society.